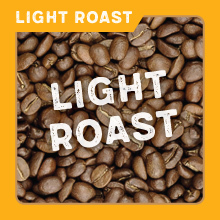 Light Roast: Sweet, Bright, Lively and Citric. 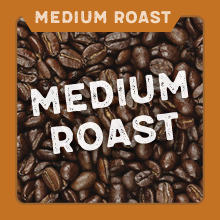 Medium Roast: Nutty, Spicy, Sweet, Bright and Fruity. 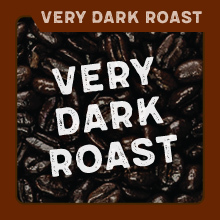 Dark Roast: Spicy and Chocolaty, Roasted Chestnuts. Very Dark: Toasty and Smoky, Burnt Sugars.